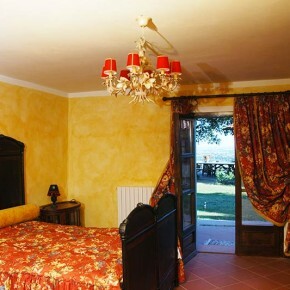 Collina Toscana Resort Agriturismo Monsummano Terme. 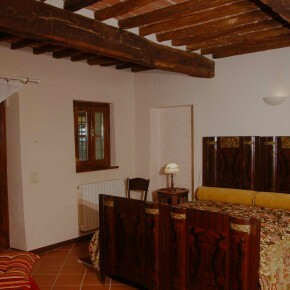 The perfect solution for a holiday in tranquility and wellness in Tuscany. The farmhouse features a modern swimming pool and an area with sun loungers and umbrellas to relax surrounded by comfort. We will take you on a gourmet journey to the discovery of unique dishes of the Tuscan tradition. Upon request, we make available to guests free mountain bikes, ideal for exploring this area’s extraordinary natural assets. The farmhouse is surrounded by a large garden with a rich variety of fruit trees, some being quite large, a vineyard, a small vegetable garden and centuries-old olive trees. Make your holiday truly unforgettable, choose one of our special wellness packages. 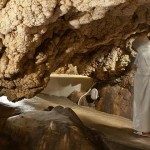 Monsummano Terme: relaxing stays in contact with nature! From the Collina Toscana Resort, you can easily reach the prestigious Montecatini Golf course “La Pievaccia”. Discover now all our exclusive golf packages!